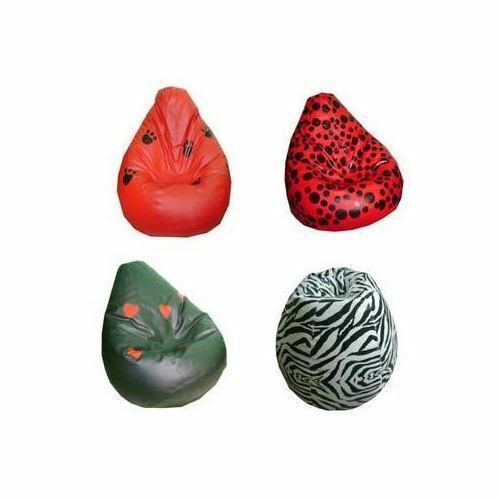 CAN Bean Bags is one of the 100 Brands of its parent company SETNER. Incepted in July 2007, CAN Bean Bags is dedicated towards Comfort and Fun. In less than three years, it has achieved several milestones and has received numerous rewards and recognitions. Today CAN Bean Bags stands as Worlds largest manufacturer of Bean Bags and Indias largest brand in Bean Bags and Alternate furniture. CAN Bean Bags is into manufacturing and export of Bean Bags with its specialized 100% Export Oriented Unit (EOU) and two fully fledged Domestic Units. We churn out 10,000 Bean Bags every month from our both units combined which are channeled towards Retail, Export and Institutional Clients.